Lucy B. Parker has a problem. Specifically, everyone else's problems. 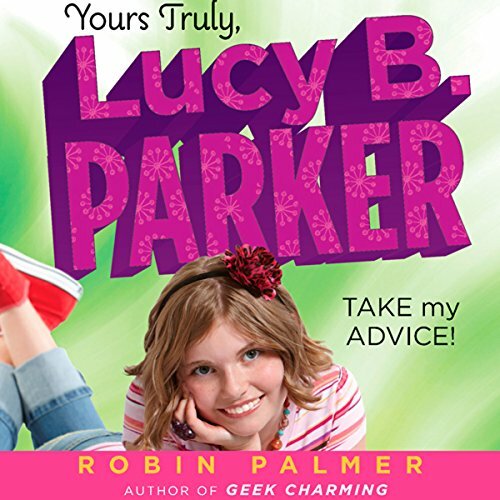 When the advice columnist for her school paper has a little meltdown, Lucy's frister (that's friend + sister), teen superstar Laurel Moses, suggests that Lucy become the new go-to girl for advice! Lucy's not quite sure how that's going to work, considering she's usually the one asking for advice, but with the Sadie Hawkins dance coming up, it seems like everyone in her class needs some help. ©2012 Robin Palmer (P)2012 Audible, Inc.